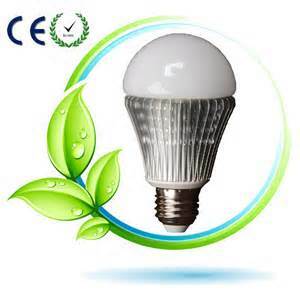 Replacing five of your home’s most frequently used lights with energy-efficient ENERGY STAR bulbs, could save $75 a year in energy costs. 60 watt LEDs are on sale at Lowes for $3.98. ← Did you get my pet license?